Hello all. I've just signed up here as a friend recommended the site to me. 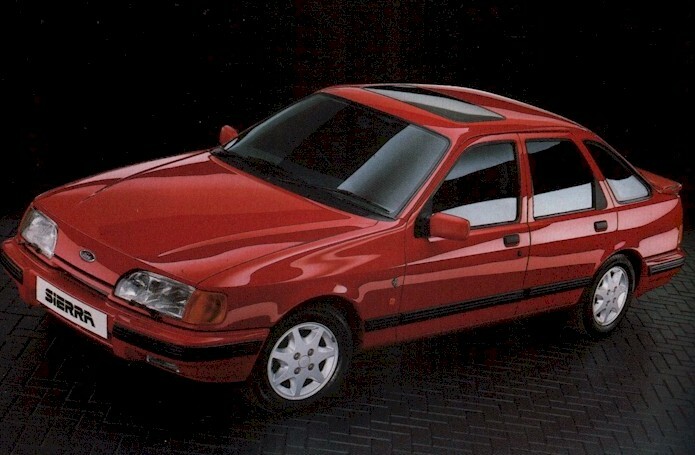 I've owned a few sierras and i have just recently bought a 2.9 24v BOA engined sierra. Hope to get plenty of advice on here and maybe learn a thing or 2 as well as im not really sure about a few things with the V6 engine.